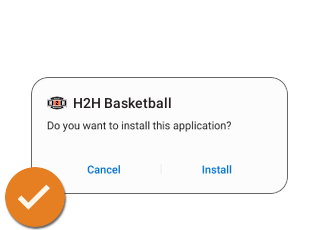 Access your H2H Basketball Salary Cap teams and get the tools to manage your team from the court, your buddy's house, your couch… anywhere you are! 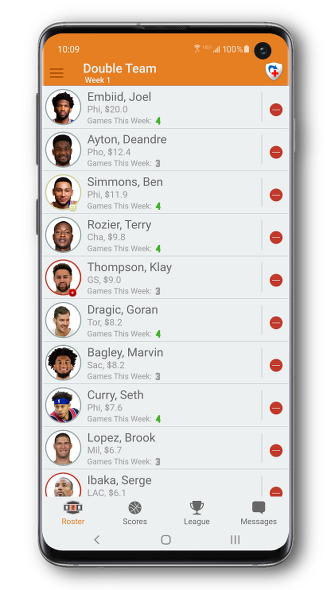 Manage your H2H Fantasy Basketball roster from tip-off to the NBA Championship. Are you ready to play? Lead your fantasy team to victory! Don't have a team yet? Sign up is quick and easy through the app!